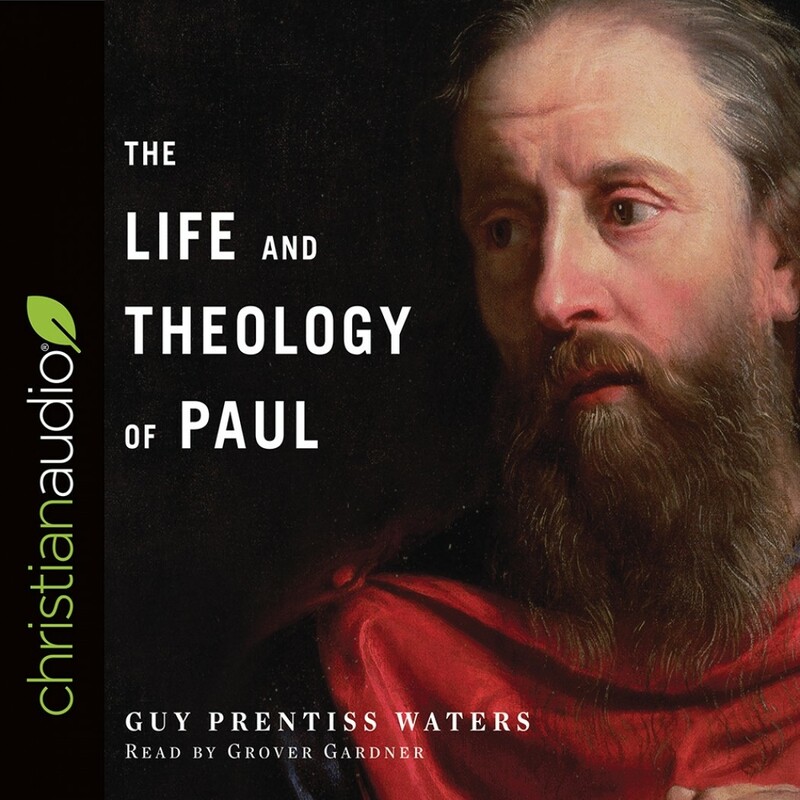 The Life and Theology of Paul | Guy Prentiss Waters | Audiobook Download - Christian audiobooks. Try us free. Much of what we know about theology—about justification, adoption, sanctification, and glorification—comes directly from the writings of the Apostle Paul. If we removed Paul's writings from Scripture, our understanding of these truths would be greatly impoverished. Paul's inspired writings and the story of his life continue to be a precious gift to the church. Dr. Guy Prentiss Waters leads us on a doctrinally enriching and spiritually edifying journey from Paul's life, conversion, and call to key themes in his theology.